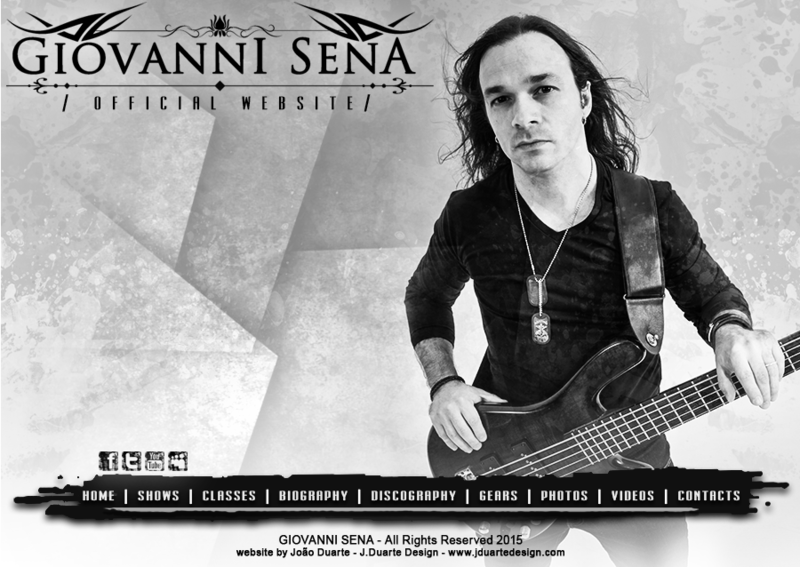 The bassist of the band Age of Artemis, Giovanni Sena, participates as a guest musician on the biggest meeting of Brazil guitarists in Brasilia on December 10, 2014, on Wednesday, in the square of the National Museum of the Republic, at Esplanada dos Ministérios . The entrance to the event is free. 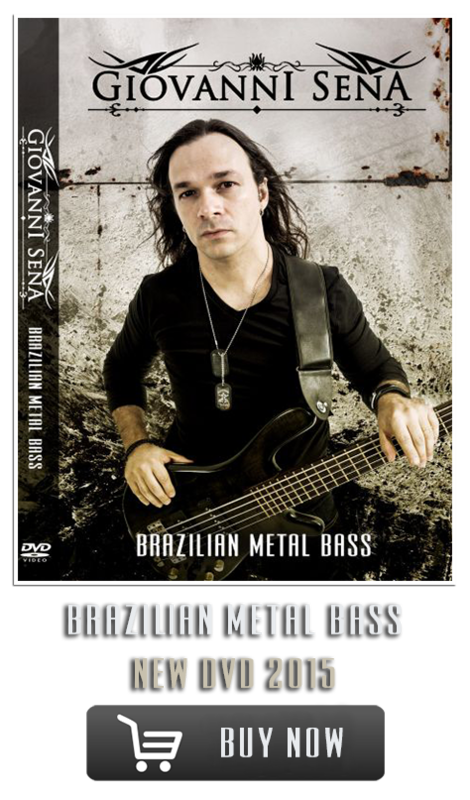 “It will be an honor to participate as bassist on the biggest meeting of guitar players of recent times in Brasilia. I am proud of all these monsters of the guitar. I’ll play with the great guitarist Marcelo Barbosa (Almah), and it was an honor to receive his invitation to participate in this show. The event is free and the good music fan would benefit, “Giovanni said.